Sony’s Days of Play Is NOW ON! Sony has brought back their “Days of Play” celebrating their Playstation community! With plenty on sale, you have to make sure that you don’t miss this if you are a gamer so check out the Sony play store! Find out everything on sale here. 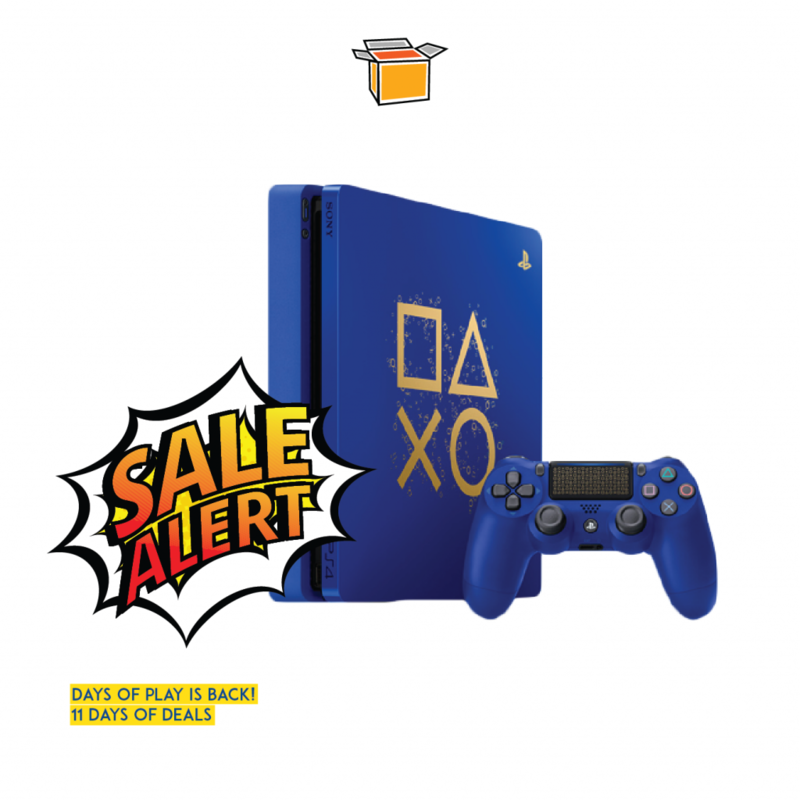 This year’s Days of Play also features a Days of Play PS4 that comes in blue and gold, 1TB hard drive beauty retailing for USD299.99 – a steal for something so limited edition. Don’t forget to sign up with us to get this sent to our US warehouse, and we’ll ship it home to you, charged only at actual weight we receive – for only RM10/lb!